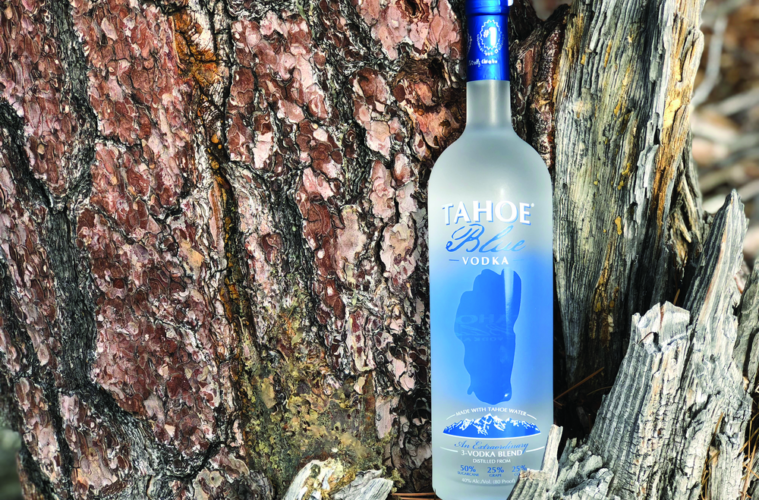 Tahoe Blue Vodka is a natural for Northern California vodka consumers. 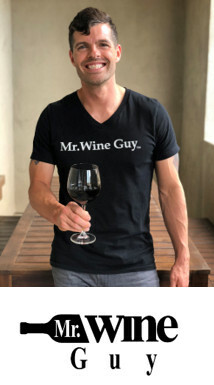 Regionally focused, gluten free, and made with some of the purest water in the world, the brand is unique in that it takes a cue from winemaking by blending. 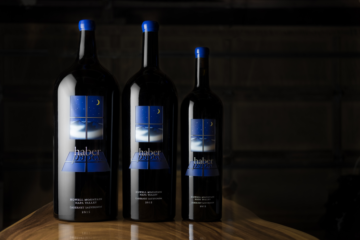 Tahoe Blue is one of the first blended vodkas which serves to highlight certain characteristics while masking those less desirable. 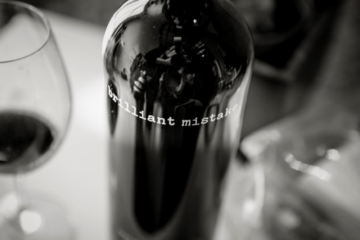 A blend of grape, sugar cane, and corn creates a smoother taste. And, by using corn instead of wheat, the vodka is safer for those with wheat allergies and celiac disease. 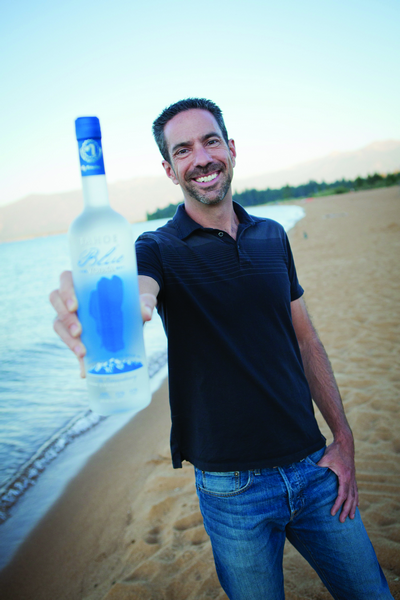 Since 2011, Tahoe Blue Vodka has grown from 300 cases to 8000 cases sold and is on track for 15-20,000 cases this year. 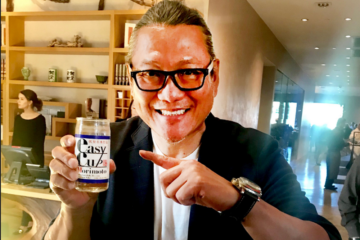 They continually take top honors at spirit competitions including the coveted ‘Ultimate Spirits Challenge’ in New York and have risen in the Nielsen ratings for top consumer products. 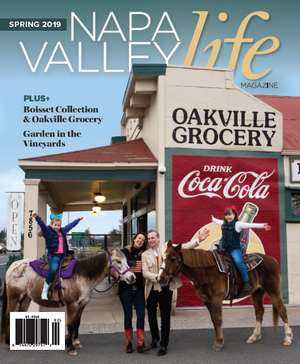 The parent company Tahoe Spirits has just the one product, unflavored Tahoe Blue Vodka, distributed independently at Raley’s, Nob Hill, Bel Air, BevMo! 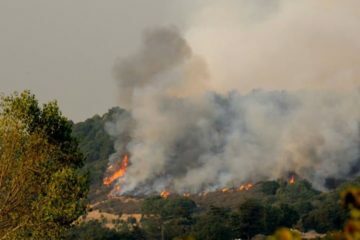 and select Safeway stores in Northern California. It also can be found at selected restaurants and bars. 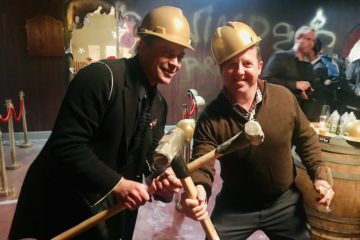 While Levitt is proud of his product’s success, he is most gratified when he sees the Tahoe Spirits name on a donor plaque. “The more we make, the bigger the impact we can have on services at Lake Tahoe and beyond,” he said.